NO LUCK ON TRUCK. HOW ABOUT A VAN? Angels Donation Center has received no response on a need for a donated pickup truck, so we will try option #2. 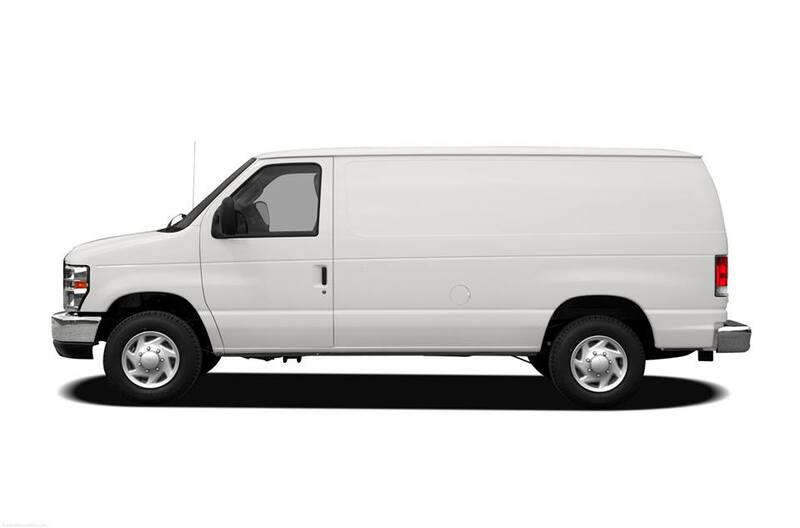 We could get by with a van – like an Econoline van, not a passenger van. The purpose is to transport donations to the stores. So, it will be packed with boxes, containers, picture frames, books, clothing, and furniture. Due to traveling a very short distance a few times a week, it can be a gas hog, it does not need to look pretty, and Angels has a mechanic friend who has volunteered to do some repairs if necessary. Please contact Priscilla at the Angels Donation Center during their open hours Mon-Wed 8am-2pm or Fridays 8am-noon. Or, or call her cell phone at two three nine nine eight eight nine. Below is an example of the type of vehicle being sought. It can have a popup top, it can have windows, The larger it is, the more it can hold, and the fewer trips. The vehicle will be loaded at the Donation Center over a couple days, then taken to the Store. The unloading takes a few hours depending on the availability of volunteers.